Despite a rocky season in which they got off to the worst 40-game start in franchise history and at one point were 10 games back in the National League West, the Los Angeles Dodgers rebounded to win a sixth consecutive division title by winning a Game 163. From there it was into the NL Division Series for a matchup with the Atlanta Braves. 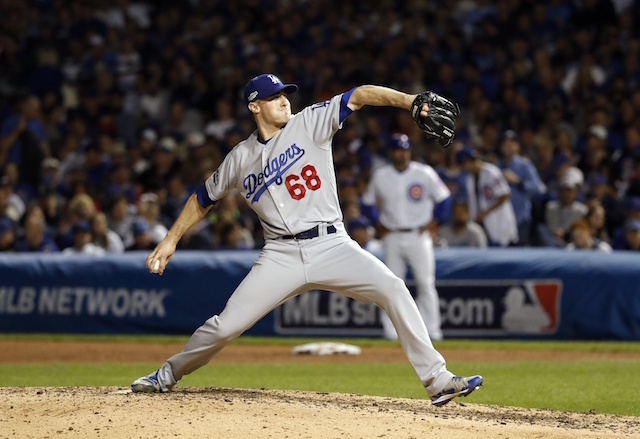 The Dodgers won in four games and advanced to the NL Championship Series for a third consecutive year. Along the way, Yasiel Puig excitedly and confidently predicted they would defeat any opponent in their way. 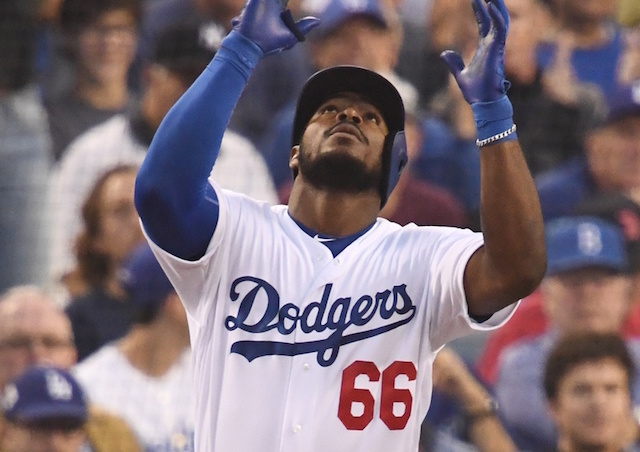 It was reminiscent of Puig claiming the team would reach the World Series after a walk-off win in August 2017. Despite falling down in the NLCS, the Dodgers came back on the Milwaukee Brewers to set the stage for a battle with the Boston Red Sox in the World Series. 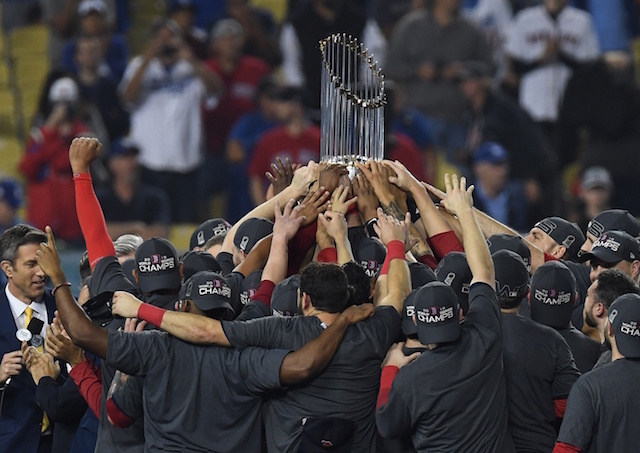 Their drought reached another year, however, as the Red Sox celebrated a championship at Dodger Stadium. 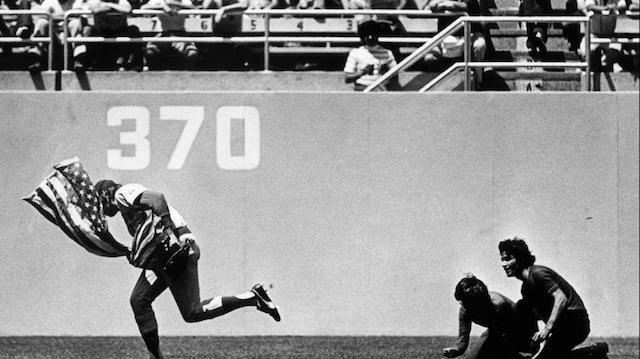 The Game 5 loss was particularly crushing in that it came one night after the Dodgers squandered a 4-0 lead in the late innings of Game 4. In the latest behind-the-scenes video with Uninterrupted, Puig thanked the fans and apologized for the team coming up short. Puig finished the year as the Dodgers’ all-time leader with 58 postseason games played. This October, he batted .300/.375/.480 three doubles, two home runs and eight RBI in 16 games (13 starts).